Snyder Hoffman’s involvement in municipal construction has consistently grown along with our regional population. As the needs and desires of these communities evolve, we continue to offer innovative system designs and lean production processes to help municipalities accommodate oft-changing project parameters. We understand how important essential services and multi-use spaces are to communities, and we strive to make them comfortable and attractive with efficient and easy-to-maintain MEP systems. 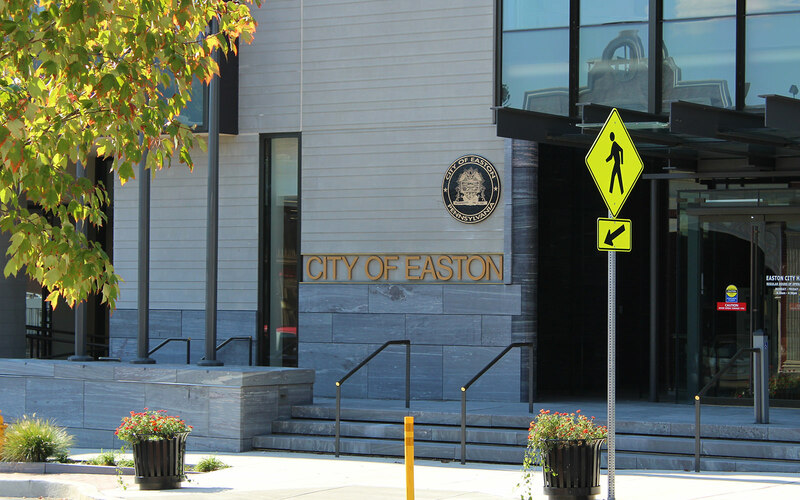 The mechanical and electrical systems for the new Easton City Hall were designed by Snyder Hoffman in 2014. Construction was completed in 2014 and the project is currently under review for LEED® accreditation with the United States Green Building Council. The 46,000 square foot facility contains administrative offices on the two upper levels, and the lower level was designed as a shell to receive mixed-use retail and dining properties. Snyder Hoffman Associates also provided the mechanical and electrical designs for the adjacent parking garage. 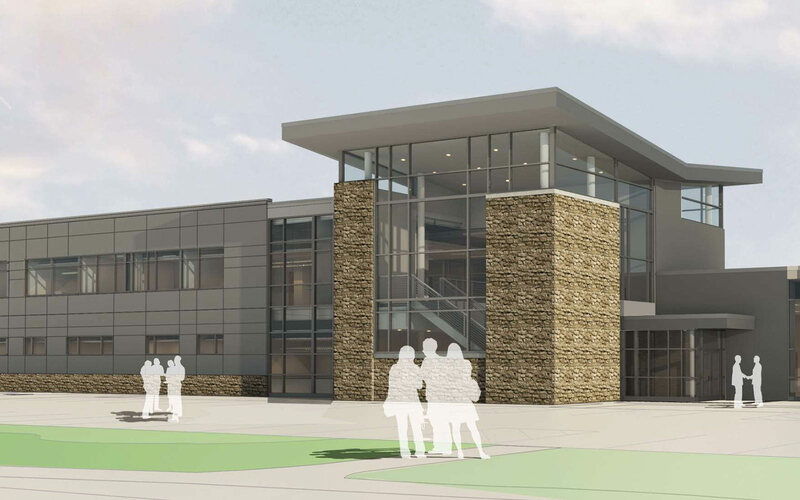 In 2015 Snyder Hoffman Associates was commissioned by KCBA Architects to provide mechanical and electrical engineering services supporting their efforts building a new $17.5 million dollar municipal building for Haverford Township. The design was complete in 2016 and the project is currently under construction. The energy-saving HVAC systems featured in the design include variable speed drives, energy recovery wheels, modulating digital scroll compressors and high-efficiency condensing style boilers. The electrical and low-voltage designs include LED lighting as well as Officer duress notification and cell communication systems. Snyder Hoffman Associates was commissioned by KCBA Architects in 2016 to design the mechanical and electrical systems for a new municipal building in Limerick Township. 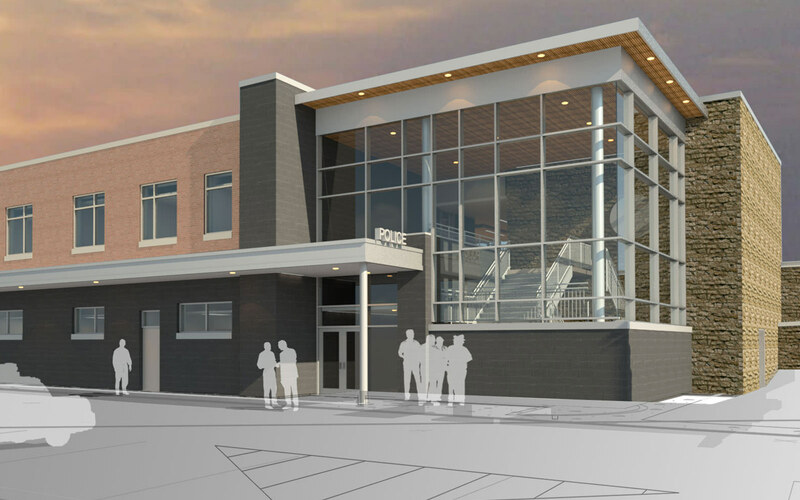 The $8.1 million dollar, 34,500 square foot project was bid in 2017 and is currently under construction. The HVAC systems feature variable speed drives, modulating digital scroll compressors and high-efficiency condensing style boilers. The electrical and low-voltage designs include LED lighting and sophisticated lighting control and audio visual systems.